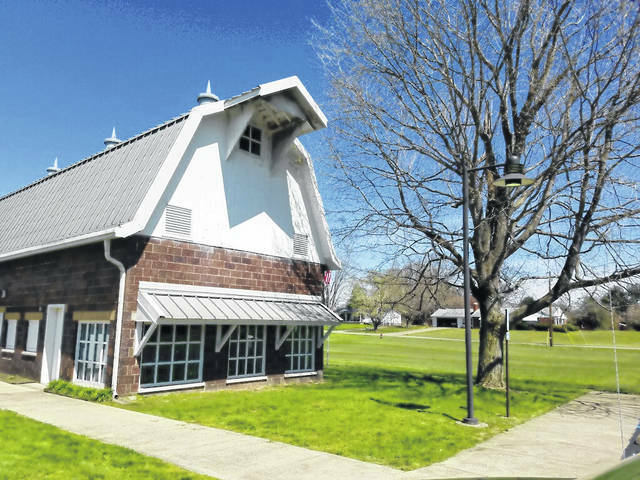 POMEROY — The Meigs County District Public Library system has partnered with Energy Optimizers, USA, to upgrade its lighting systems to LEDs for an expected savings of more than $6,500 annually. All exterior and interior lighting for three of the system’s libraries — Middleport, Pomeroy and Racine public libraries — will make the switch to LEDs. In addition to delivering an immediate payback, the work is expected to qualify the library system for a nearly $2,000 rebate from AEP Ohio. The anticipated return on investment is 14 percent. LED lighting uses an average of 60 percent less energy than the systems being replaced. With a lifetime rating of 50,000 – 100,000 hours, LED lights last 3 to 5 times longer than less efficient bulbs, which will reduce the library’s operations and maintenance costs. And because LED lighting puts out less heat, the library can expect to lower its cooling bills in the summer months. LED lighting is also easier on the eyes, which is of considerable benefit to library patrons. Information provided by Energy Optimizers, USA.